While we at JBE don’t have a Book of Beasts: War on Yuletide or similar book of holiday themed monsters for Fifth Edition yet, I thought I would share with you one of my favorite monsters from that book converted to this game. The monster was originally inspired by Mongo from Shrek 2. Gingy is my wife’s favorite character so she squeed when she first saw Mongo. So I thought I would bring this guy to life, so to speak. I hope you enjoy him in your 5e games. Treat yourself and download our 5e products as a gift to yourself. Fire Hardening. Whenever the giant gingerbread golem is subjected to fire damage, its surface becomes harder, but it becomes less flexible. Until the end of the giant gingerbread golem’s next turn, it takes no damage from bludgeoning, piercing, and slashing attacks that aren’t adamantine, and its speed is reduced to 20 feet. Stomping Walk. The giant gingerbread golem shakes the very ground, causing those nearby to fall prone. Any creature standing on the ground when a giant gingerbread golem walks within 5 feet of them that fails a DC 18 Dexterity save falls prone. Multiattack. The giant gingerbread golem makes two slam attacks. Slam. Melee Weapon Attack: +10 to hit, reach 10 ft.; one target. Hit: 28 (4d10 + 6) bludgeoning damage. Spice Breath (Recharge 5-6). A giant gingerbread golem exhales coarsely-ground cinnamon, ginger, and nutmeg. Each creature in a 30-foot cone must make a DC 18 Dexterity saving throw, taking 73 (21d6) slashing damage damage on a failed save and has disadvantage to all Dexterity (Stealth) checks for the next 3 days as the creature smells like spices, or half as much damage on a successful one and does not have disadvantage on Dexterity (Stealth) checks. Last year, I shared my thoughts on an alternate take on the planes of law and chaotic evil. I always intended to get back and describe the rest if the planes, but I got distracted and never finished. Well, I thought I would take a few moments and jot down my thoughts on the lawful evil plane, or as I like to call it, the Pit of Eternal Torture. Let me just state that I am doing this because I feel that angels, demons, and devils shouldn’t be in a fantasy realm. I prefer facing something without the real world mythology bleeding in. This way I can flavor it as best fits the story as well as experiencing the joy of creating something new. And when it comes to kytons, there’s lots of room to create. Kytons, also called chain devils in some versions, believing in giving pain and not just oppressing the damned in their charge. They believe in following the rules and that rule breakers are to be savagely and severely punished. If you are healed, it is only so you can continue working for them. Kytons do not just take pleasure from pain but from the resistance of the mind’s resistances crumbling. They do not only want to beat their followers (also known as charges), but to break them as well. When a kyton is done with you, you should not be able to see a world outside of them. People that willingly submit to a kyton’s will have many reasons: they offer strength in troubling times, they make the world seem simple by categorizing everything as good and bad (which their charges understand as pain free and painful), and they demonize anyone and anything that is not for them. To those that see the world as dangerous, siding with such a powerful force seems attractive. In reality, the kytons make the world a far more dangerous place. However, their followers do not see that infact they are helping to make the world more dangerous. By excluding anyone that disagrees with them, it is easy for the kytons to manipulate their charges into working to cause the very dangers that the kytons say they can save people from. This way, the kytons claws are clean while they sow pain and oppression into the world. Kytons work in darkness. The light of truth can undo their work. It is for this reason that kytons prefer a dark world. Every kyton works to spread darkness throughout the world. So when their charges can see nothing except the kytons as the solution to their problems, this bother literally and figuratively the case. Be sure to follow the JBE blog for more on my take on the planes and those that dwell within. Maybe next time I’ll write about one of the good ones. Shop after the JBE Shop during the Black Friday/ Cyber Monday sale where you can grab all of our Pathfinder PDFs for 75% off. A classic of the Worlds Oldest Fantasy Roleplaying Game involves giant animals. The origin of these is quite simple, someone trying to convince someone else that their fight with some animal was far more valiant because it was far larger than most. In a fight when the adrenaline is pumping, a fierce creature can seem substantially larger than it actually is. In our roleplaying games, however, these perceived larger creatures are indeed larger. That makes the fight more dangerous and the night more creepy and makes giant-sized creatures perfect for a Halloween game. The dire owl you see below originally appeared in the Book of Beasts: Monsters of the Forbidden Woods. Within you will find more giant animals like the bloodboar, the monstrous rat, and the dire lion—trust me, you really don’t want to face this guy. These monsters are perfect fodder for your fifth edition game, whether against the adventurers or for your group’s druid to summon with the conjure spells. Download this awesome book of monsters for your Fifth Edition game today from JonBrazer.com. 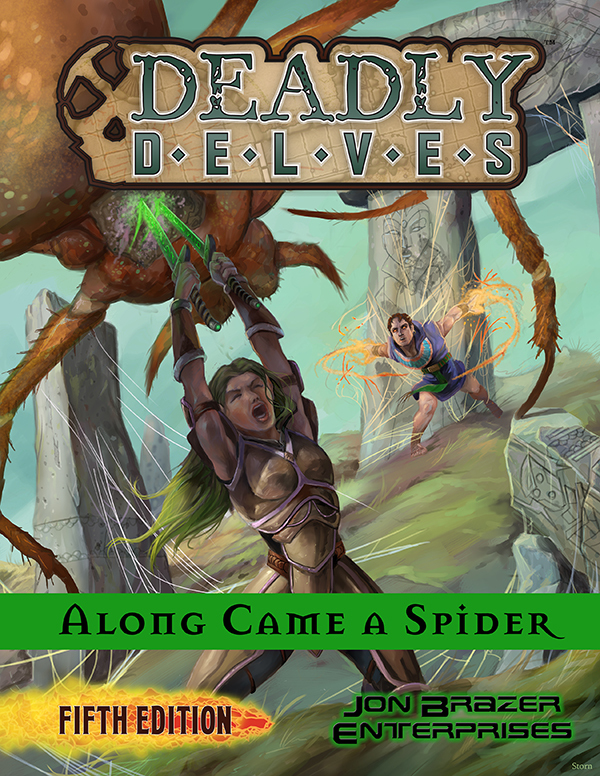 You can also find this at DriveThruRPG/RPGNow, Paizo and the OpenGamingStore. Multiattack. The dire owl makes two talon attacks when flying. Pellet Vomit (1/Day). Melee Weapon Attack: +4 to hit, reach 5 ft.; one target. Hit: 2 (1d4) bludgeoning damage. If the target is a living creature, it must succeed on a DC 12 Constitution saving throw or become poisoned until the creature completes a long rest. While the creature is poisoned, all creatures (other than the dire owl) that are within 5 feet of the poisoned creature must succeed on the same saving throw or become poisoned as long as they stay so close to the creature. Creatures with the scent ability gain disadvantage on this saving throw. Talon. Melee Weapon Attack: +4 to hit, reach 5 ft.; one target. Hit: 5 (2d4) piercing damage. Screech. An owl can let out a loud screech. All creatures within 10 feet that fail a DC 12 Con save are deafened until the end of the dire owl’s next turn. With Halloween fast approaching, we thought it would be fun to share one of our favorite monsters, the spiderbear. It is our own take on classic D&D mashup monsters like the owlbear. It is creepy and dangerous, terrifying for being both a spider and a bear, and an all around evil creature. While this one is a challenge 1/2 monster, the Book of Beasts: Monsters of the Forbidden Woods has an adult spiderbear of challenge 3, and an elder spiderbear of challenge 7. Download this supplement today at the JBE Shop to get these and other awesome monsters for your game. 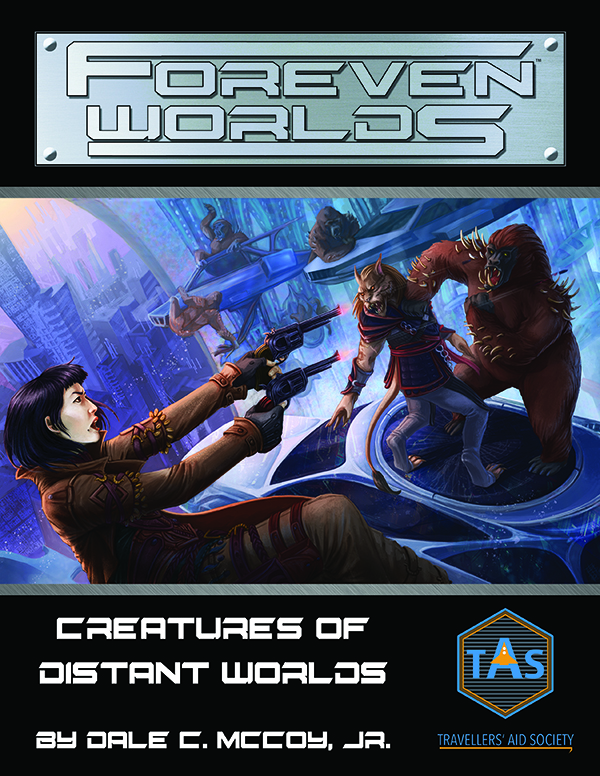 You can also find it at DriveThruRPG/RPGNow, Paizo and the OpenGamingStore and get these and many more awesome monsters now. Small monstrosity, neutral evil Armor Class 13 (natural armor) Hit Points 16 (3d6 + 6) Speed 40 ft., climb 40 ft. Pack Tactics. The young spiderbear gains advantage on attack rolls against a creature if at least one of the spiderbear’s allies is within 5 feet of the creature and the ally isn’t incapacitated. Spiders are always considered a spiderbear’s ally. Spider Climb. The young spiderbear can climb difficult surfaces, including upside down on ceilings, without needing to make an ability check. Web Sense. While in contact with a web, the young spiderbear knows the exact location of any other creature in contact with the same web. Web Walker. The young spiderbear ignores movement restrictions caused by webbing. Bite. Melee Weapon Attack: +4 to hit, reach 5 ft.; one creature. Hit: 4 (1d4 + 2) piercing damage, and the target must succeed on a DC 12 Constitution saving throw or take 3 (1d6) poison damage.